The website "Ad Money Fun" located at www.admoney.fun, which claims users can earn money viewing ad units and attracting referrals, is a scam or fake being operated by online scammers or cybercriminals. The website (admoney.fun) claims it offers members the opportunity to earn money for viewing ad units and attracting referrals, but this is only a trick get potential victims to sign-up with them. Once potential victims become members and have reached the $150 payment threshold in order to cash out or receive their money, admoney.fun will ask them to buy fake referrals. If members buy the referrals, the website will charge their credit cards, kick them out of their accounts and disable them. This is when members will know that they have been scammed when it is too late, because they have done all the work and have realized that they will never get paid. Therefore, online users are asked not to register with the fraudulent website and those who have already registered and working with the website are asked to stop. Again, do not waste your time working for admoney.fun because you will never get paid. Only the scammers responsible for the website will get paid and they will never share the earnings with you although you have done all the work. And, they will steal your money by tricking you into buying fake referrals. You cannot delete your account and the admoney.fun may sell your email address to other online scammers. 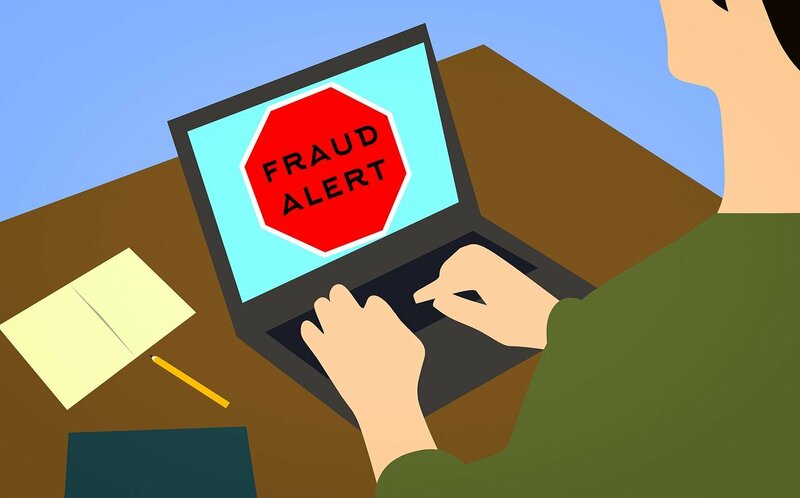 Therefore, members of the fraudulent website are asked look out for fake, phishing and malicious email messages that may start flooding their email inboxes. And, they should be aware of online scammers pretending to be online users claiming that they have gotten paid by the fraudulent website. This is a trick by online scammers to convince potential victims into registering with their fraudulent websites. I want to know more about this website. When I tried to buy referrals I was not asked to use a credit card, I was rather asked to pay via LocalBitcoins which I don&apos;t have. The other option is to get 40 referrals in order to qualify for payout. I don&apos;t have the 40 referrals yet. Can you please tell me more about it.